The Great Daylily Dig has begun! 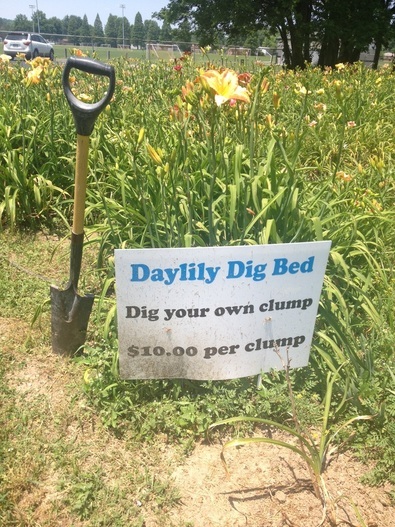 A Daylily Dig Sale bed, with many different cultivars, is available throughout the blooming season. Dig and bag the clump. 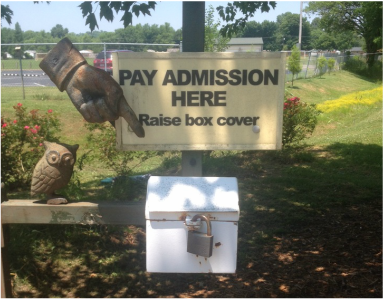 ​Place your $10 in our Admission Box. 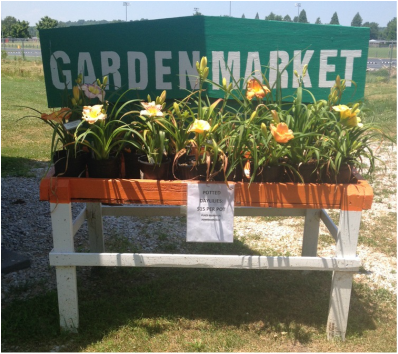 ​Potted Daylilies are also available from our Garden Market for your convenience. They are priced at $15/pot. The daylilies for sale are from The Garden's Collection of over 600 cultivars. The inventory is available, on request.